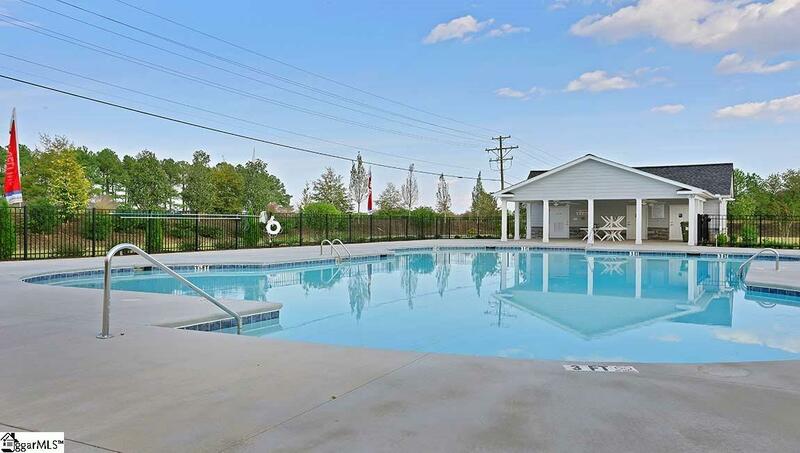 This home has 4 bedrooms and 3 full baths plus a media room. Entering this home you immediately feel the WOW of the 2 story foyer and OPEN FLOOR PLAN. From the Dining Room with tray ceiling to the Iron Rail Staircase and Hardwoods throughout the most of the main level, this home has it all. Beautiful Kitchen Cabinets, Fabulous oversized Island, Lots of GRANITE counter space, recessed and pendent lighting; make this the kitchen of your dreams. A 4th bedroom and full bath are located on the main level. 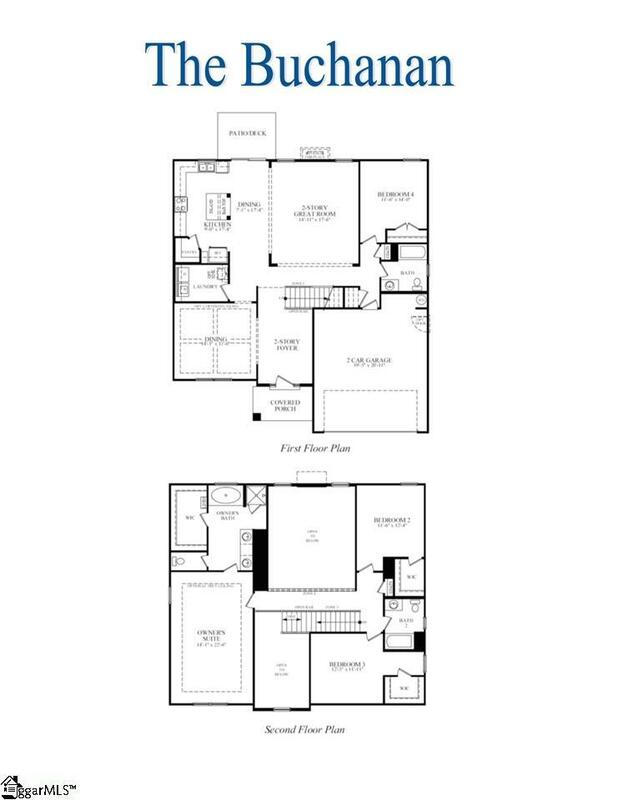 Upstairs is an INCREDIBLE MASTER SUITE, with an exquisite master bath and walk in closet. 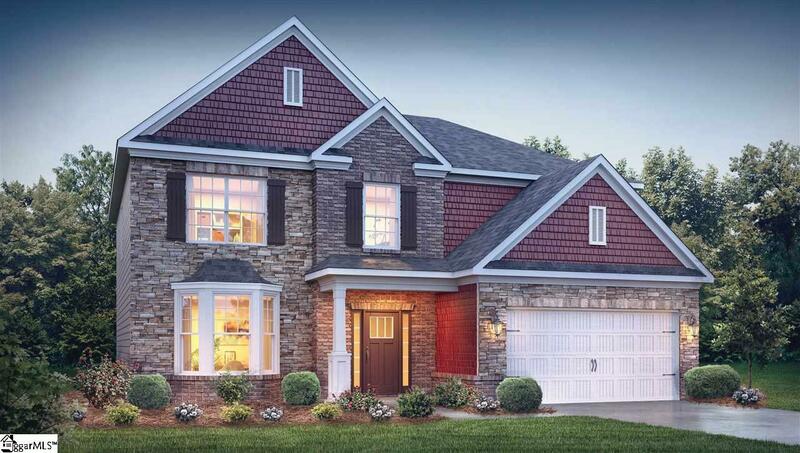 Two other bedrooms and a BONUS ROOM/MEDIA room everyone will love finish off the upstairs. This lot is over a quarter acre in a cul-de-sac. Zero development behind the home. The foundation is an large unfinished basement that is stubbed for plumbing along with sump pump in place. The breakfast area will lead out onto a deck over looking the back yard. Don't miss out on this amazing home. 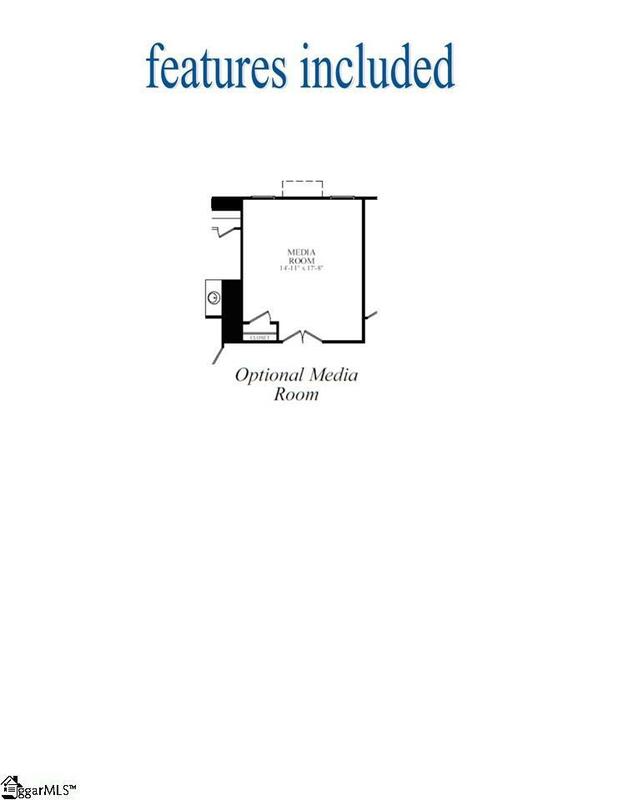 Media room can be used as 5th bedroom, office or bonus space!